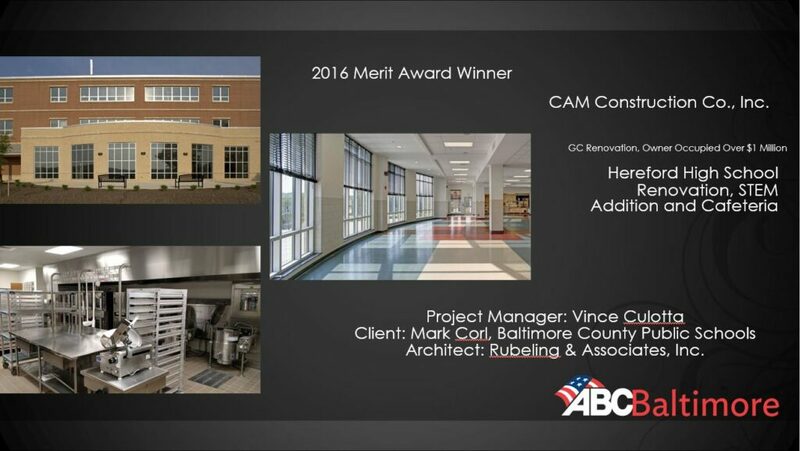 CAM Construction is proud to announce the award winning Hereford High School, STEM Renovation & Addition. This 188,000 square foot occupied renovation and addition project was completed in twelve distinct phases by using both day and night shifts. CAM Construction managed the renovation, the addition, the site work and the creation of a new pre-treatment waste water facility as four individual sub-projects each utilizing their own shifts and crews.